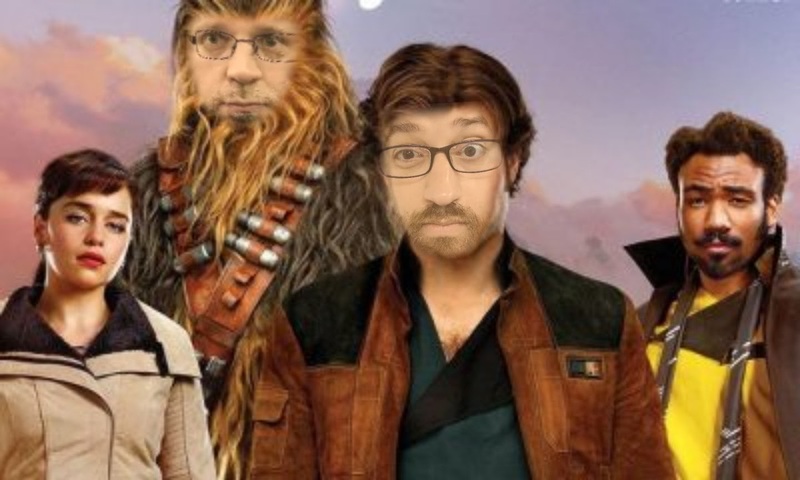 Snarky Geeks Episode 299 - ... Fear No Man, Fear No Pain! Snarky Geeks Episode 298 - ... How Low Can Solo Go? !